Why hello there, my little hipsters! I know it’s been a bit but I’m BACK this week with a new interview episode of Full Metal Hipster. 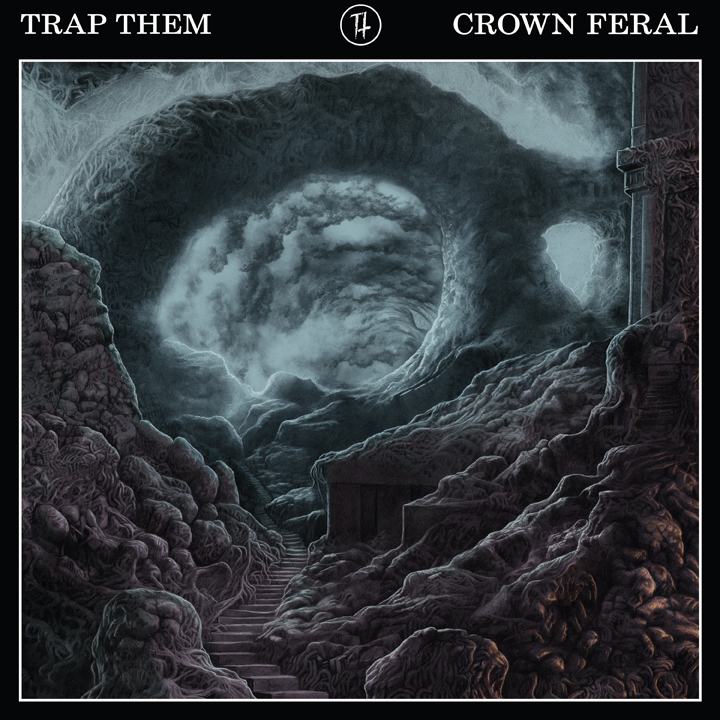 I broke my interview hiatus by speaking to Ryan McKenney of Trap Them (Facebook) about the band’s new Album Crown Feral, being perpetually pissed of and books. Enjoy the conversatin’ and I’ll be back with you next week for another action-packed episode of Full Metal Hipster!